2019 Mantra – Seek My Sunshine! If you have been following my blog for a while now, thank you! If you are new to my journey to #seekjoy everyday – then welcome! I suggest you start here to find out how I started my blog and the life experiences that inspire me. Since I launched Home with a Twist, I’ve published almost 700 posts and last October I started a Podcast you can find here. In January rather than establishing a “resolution” which to me is a one and done way to approach life, I choose to have an open-ended theme. Like in 2018 – my theme was “Joie de Vivre — Seek Joy everyday.” I really tried to be intentional to find something good in every day. Whether it’s happiness over a hot cup of Starbucks or an up-close parking space, I was laser focused on intentionally celebrating life. You know what? I had a great year. That’s not to say there weren’t days of frustration or disappointment, but since my mind was in the habit of seeking joy, I found myself trying to find ways to flip the sad to glad! 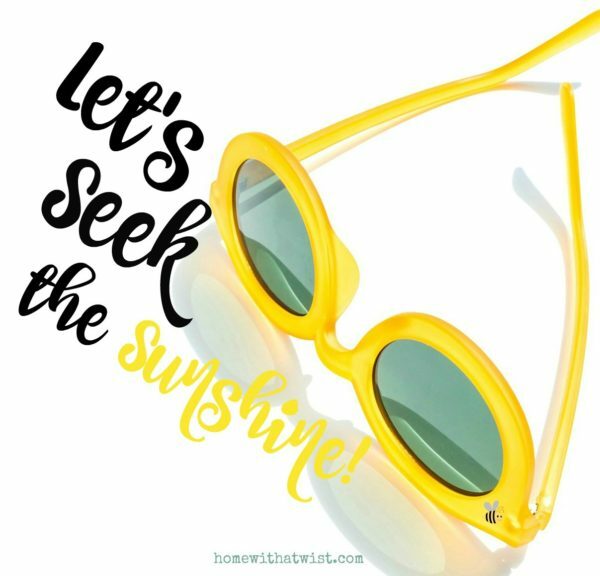 This year, my mantra is “Seek the Sunshine.” You know the friendly little sunflower? 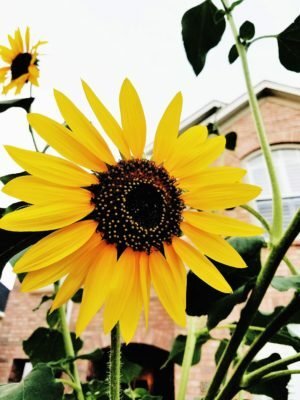 This Helianthus or commonly referred to as the “sunflower” tilts its head during the day to face the Sun as it rises in the east and follows the Sun across the sky until it sets in the west. Continuously facing towards the east also helps the flowers to heat up quickly. This gives them an advantage in pollination as warm flowers attract insects. Therefore, it’s in the plant’s best interest that the flower always faces the Sun, so it is always highly visible to these important pollinators. 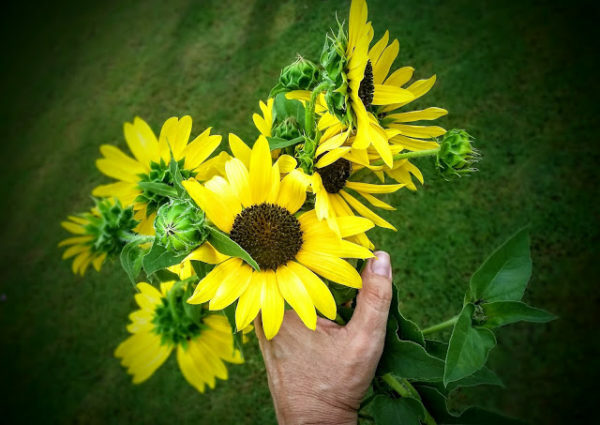 The fascinating phenomenon of flowers following the sun across the sky is called heliotropism. 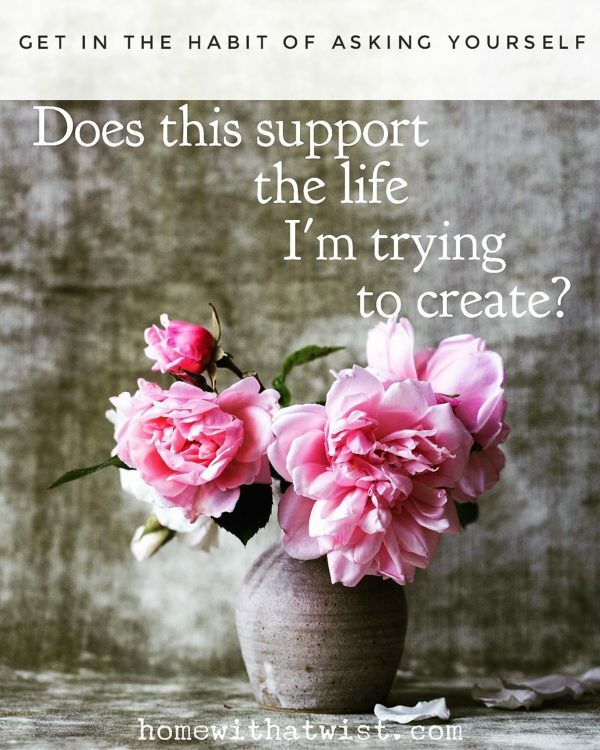 So, this year ask yourself this question “Does this support the life I am trying to create?” Sometimes we have to move to bloom. Here’s to a fantastic 2019 my friends. I look forward to our journey together.